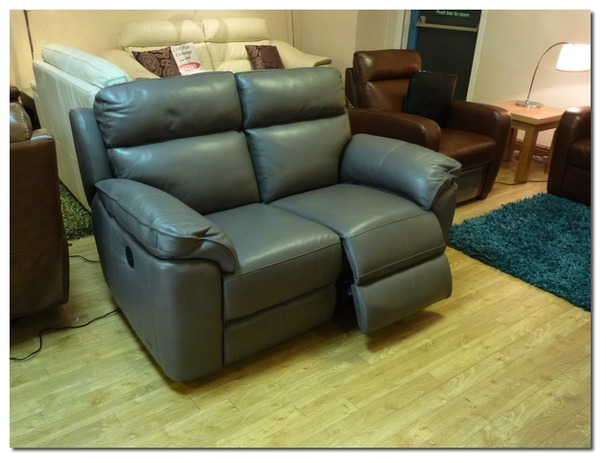 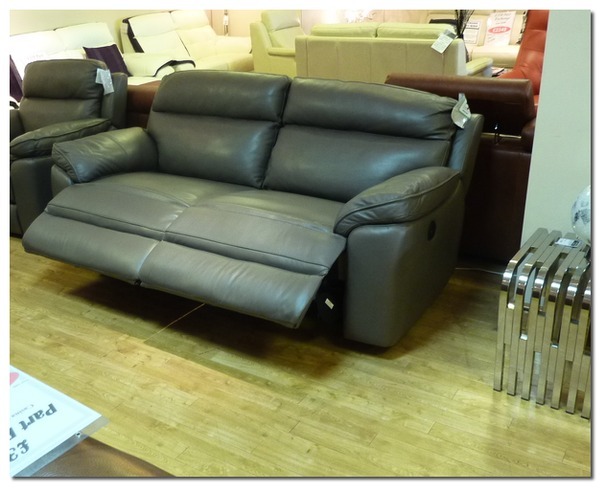 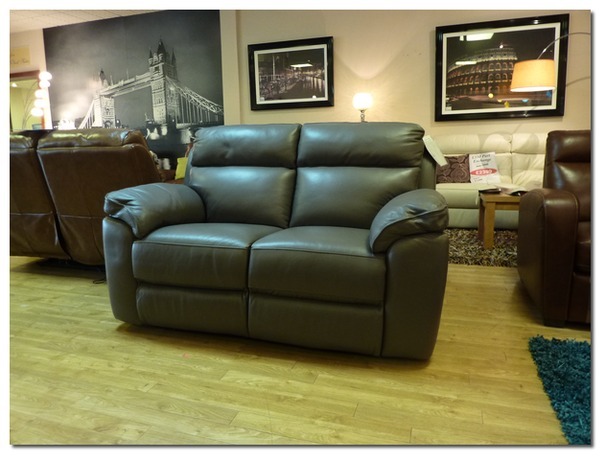 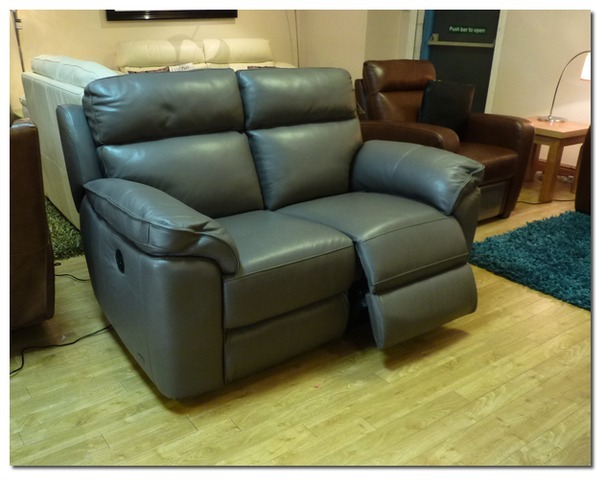 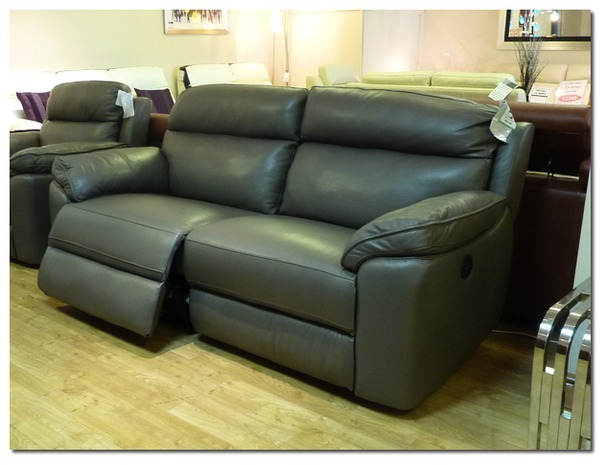 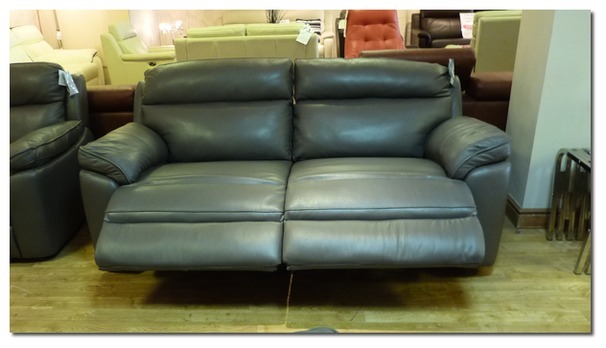 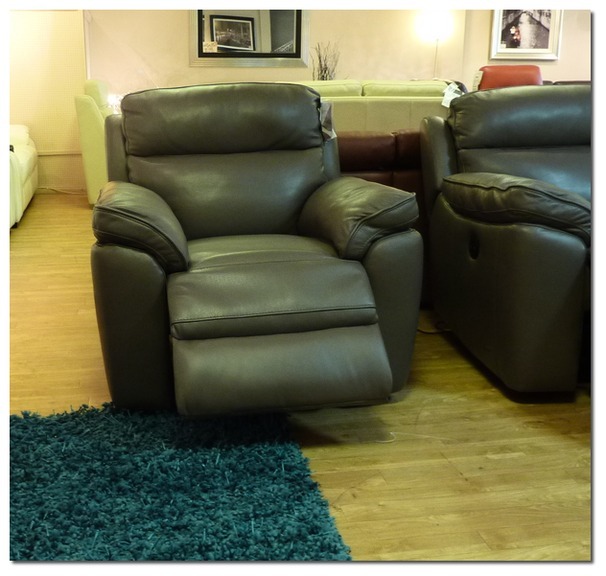 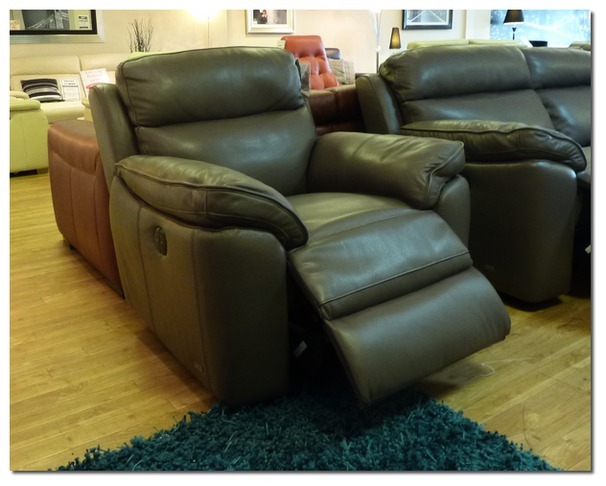 Another great recliner range. 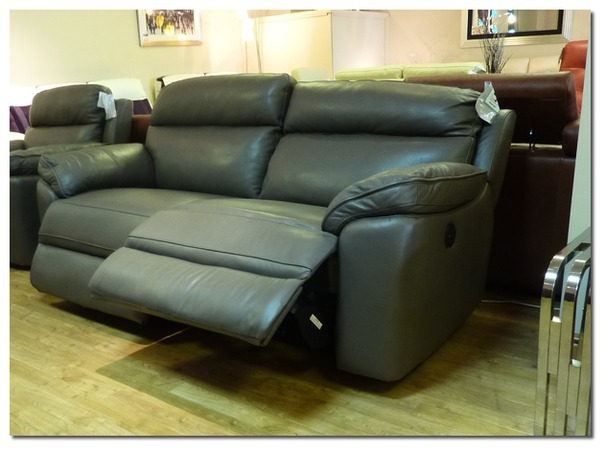 Clean lines with the all important high back for exceptional comfort. 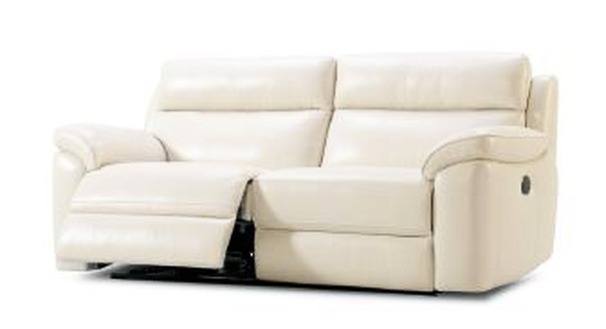 Shown is gorgeous extra thick Italian leather. 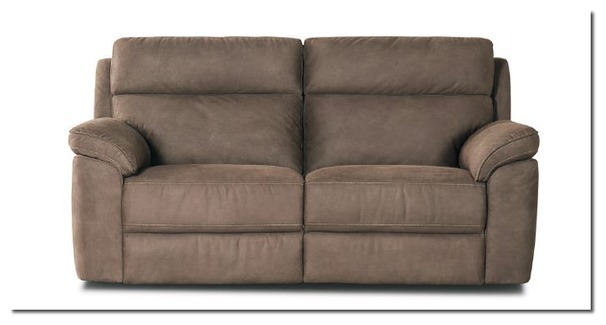 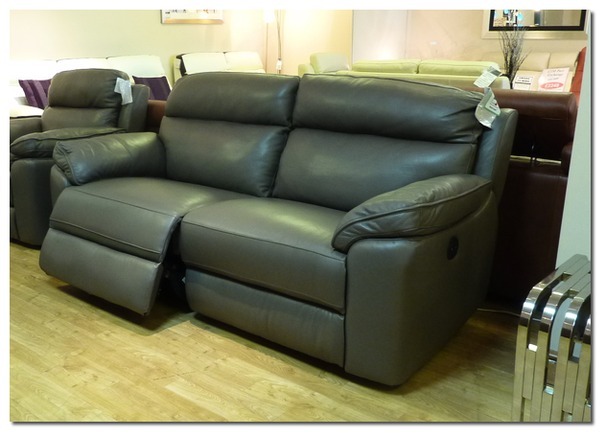 Available in static, manual recliner or electric recliner options. 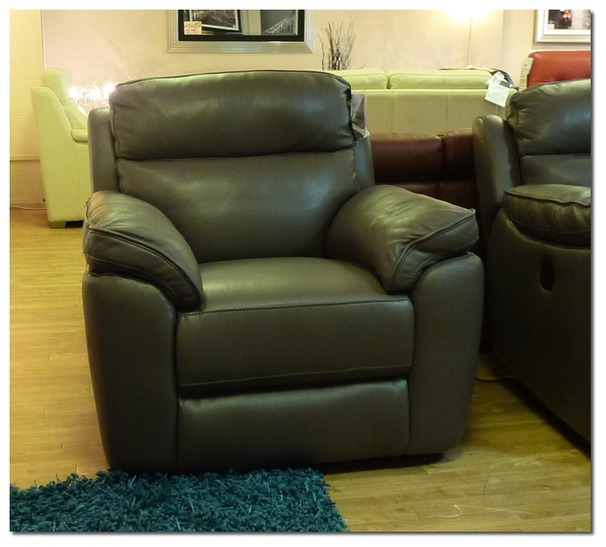 Order now a we'll upgrade you to electric recliners totally free of charge.